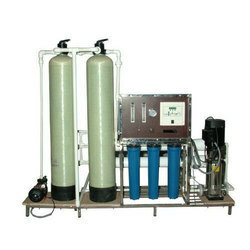 Our range of products include ro water purification machine, seawater desalination system and cpc containerized ro system. Reverse osmosis (RO) is a water purification technology that uses a semi permeable membrane to remove larger particles from drinking water. It can remove many types of dissolved and suspended species from water, including bacteria, and is used in both industrial processes and the production of potable water. Ultra filtration (UF) is a variety of membrane filtration in which forces like pressure or concentration gradients lead to a separation of suspended solids and removable organic materials through a semi permeable membrane. This separation process is used for purifying macromolecular 103 - 106 Daltons. 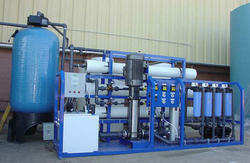 Ultra Filtration treatment comes under the below situations. 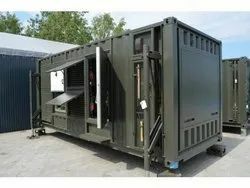 Suitable for 2000 LPH to 10000 LPH capacity.